Seasons, lifestyle, age and how it affects the skin. How to choose your Treatment. What does it take for skin to regenerate? As you know, skin is the largest organ of human body. It has many very important functions. Protects from environment, pressure, abrasion, chemical substances, bacteria, viruses, heat and water loss. It is part of the cooling and detox system. Also absorbs topically applied products that include skin care and certain medications. Sensory nerve system is found in the skin as well. As much as we would love for skin to be a perfect looking cover for our bodies, functionality of the skin should come first. Deep resurfacing with lasers, burning skin with strong chemical peels, injecting botox and fillers, undergoing plastic surgery for topical beauty, even laser hair removal should be evaluated and thought through. Just because it has become a norm of today's beauty world, and so many people are ordering these procedures massively, it does not make them less harmful. In my opinion, not enough research has been done to really know what these procedures are causing to health. 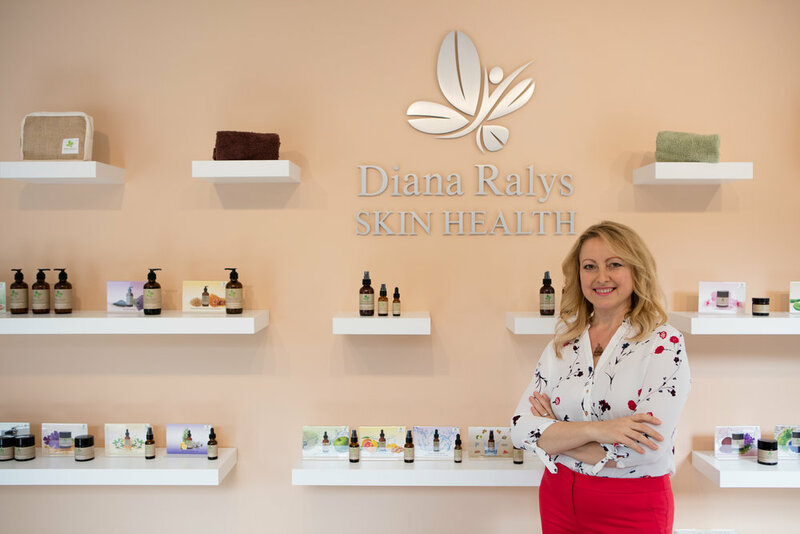 Skin Expert, Health Coach, Board Certified Holistic Drugless Practitioner, Reiki Master, Owner and Founder of Radiance Wellness Spa, Diana Ralys Skin Health Product formulator, #1 Best Selling Author, Educator and Event Speaker.